The foods we eat contain many different types of minerals, ones that we rarely think about during meals but that serve vital functions to keep our bodies healthy and functioning well. One of these very important minerals is magnesium, which is linked to hundreds of different enzymatic reactions in the human body. To better understand why magnesium is so necessary and how to get it through food sources, here is an overview of magnesium and its nutritional significance. One of the essential macro-minerals that make up approximately 99 percent of the body’s mineral content is none other than magnesium. In fact, magnesium is the second-most abundant element in human cells, which means that it serves many vital functions. This is a versatile mineral that plays a part in everything from heart health to the treatment of chronic conditions and the prevention of disease. Without an adequate supply of magnesium in your body, you could experience fatigue, nausea, loss of appetite, and muscle cramps. 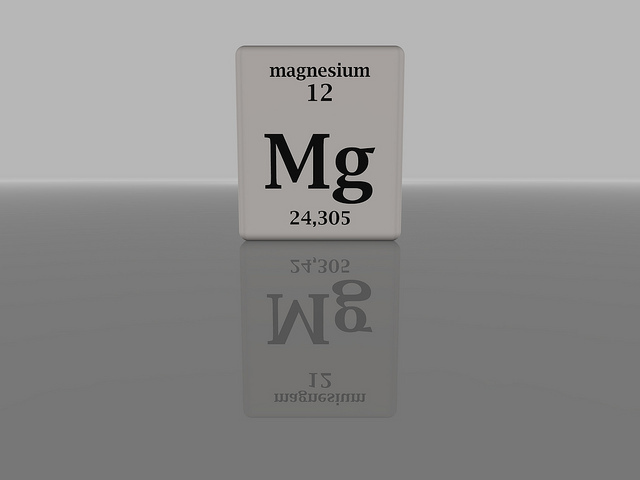 Magnesium works in the body to produce energy and serve as enzyme co-factors. Research studies have revealed that magnesium helps to regular and maintain enzyme activity that results in many biochemical processes and to aid energy storage in the body’s cells. Furthermore, magnesium helps the body’s DNA and RNA build new cells and proteins, as well as regulating electrolyte balance to ensure the ideal amount of minerals in each bodily cell. The health benefits of magnesium are extensive and have been studied for many years. Magnesium promotes good bone health because it interacts with other bone-benefiting nutrients like calcium and vitamin D. In fact, magnesium helps the body absorb calcium better so that these nutrients can work in unison to repair and strengthen bones. It is also important for people with diabetes to get enough magnesium in their diets because magnesium aids glucose metabolism. By eating foods rich in magnesium, you can also promote heart health because magnesium maintains healthy muscles, including the heart. Athletes often adjust their diets to consume more magnesium when they want enhance their exercise performance. This is because magnesium helps blood sugar to flow into muscles and rid the body of lactic acid during and after workouts. Meanwhile, many people rely upon magnesium to assist with the relief of migraine headaches, premenstrual syndrome, anxiety, and depression. Now with a better understanding of what dietary magnesium is and why it’s important, you may be wondering how to know if you’re getting enough of it in your diet. The National Institutes of Health recommend that the average adult man should consume about 400 to 420 milligrams of magnesium and that the average adult woman should consume 310 to 320 milligrams of magnesium daily. However, it is often recommended that pregnant women consume closer to 360 to 400 milligrams to support their developing babies in addition to their own bodies. Fortunately, there are many easy and delicious ways to get your daily supply of magnesium through whole and natural foods. For example, dark chocolate is rich in magnesium and a tasty treat when consumed in moderation. You can also get magnesium by eating avocados, almonds, cashews, pumpkin seeds, tofu, legumes, and fatty fish like salmon and halibut. 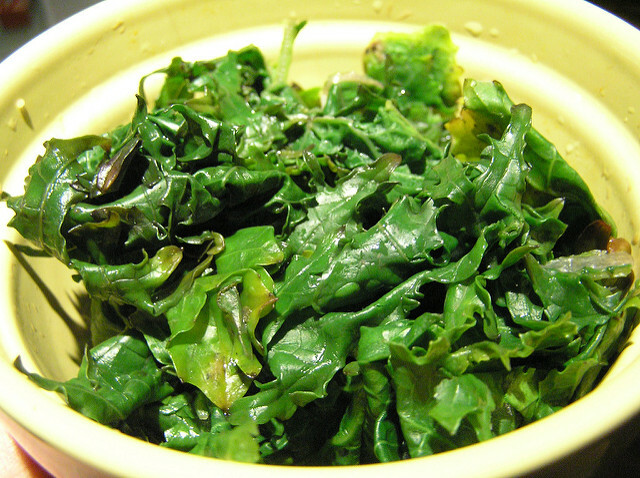 Other good magnesium sources are broccoli, bananas, kale, and buckwheat. These are likely foods that you already eat, but it’s smart to be aware of good sources of key minerals for your own knowledge and overall wellness. © 2019 Seagate World|ProPhoto Photographer Blogsite by NetRivet, Inc.